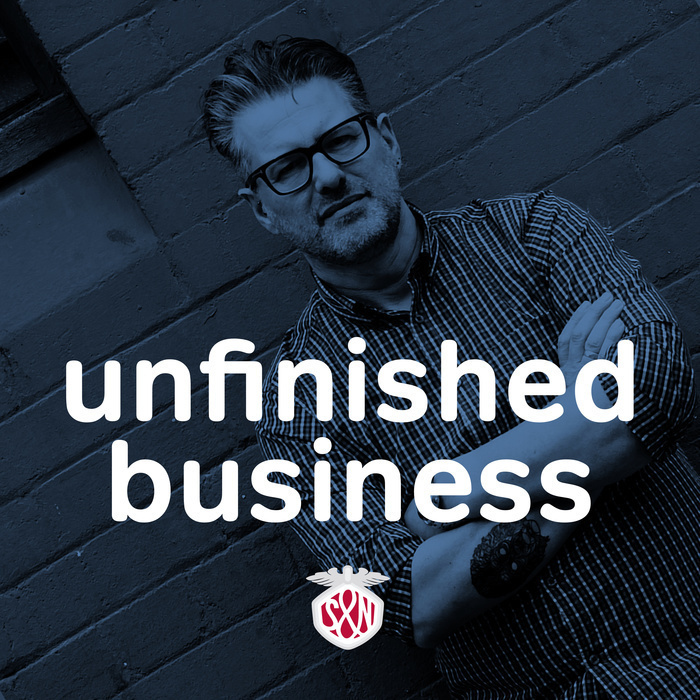 On Unfinished Business this week, I’m joined by designer and artist, the one and only Brendan Dawes. Bren and I talk about data inspired art and his Cinema Redux pieces. As we can never get together and not discuss films, so we talk about the greatest westerns of all time, the True Grit remake and Django Unchained. Plus, being ‘men of a certain age’ we reminisce about childrens TV from the seventies and why the writers of The Banana Splits must have taken a lot of drugs. We have two excellent sponsors this week, Shopify and Logical Elements’ ‘PHP for Web Designers’ training course. 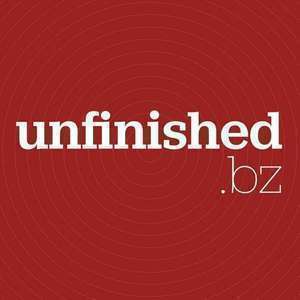 Tickets cost just £295, but listeners to this show can get one-hundred, yes one-hundred pounds off by using the offer code unfinfished at the checkout. Plus, you’ll get a 20% discount on any other course if you book them before the end of May.